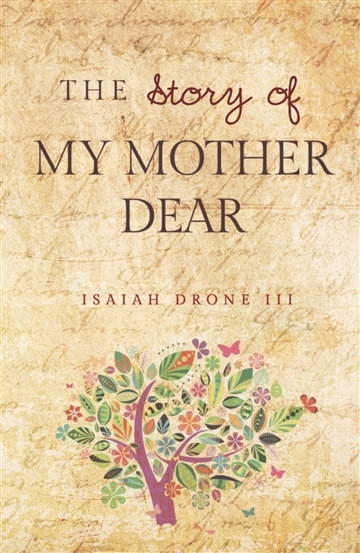 Isaiah’s powerful story gives a look inside the life and times of many great women in history especially his mother and grandmothers. These two families and their struggles actually happened and these stories will display the strength, passion, and conviction of some the major characters in this book. Each chapter is connected with love poems that help solidify the force of love between each family member supplied by the presence of My Mother Dear.